At Caggiano Orthodontics, we always strive to provide advanced orthodontics and treatment options. 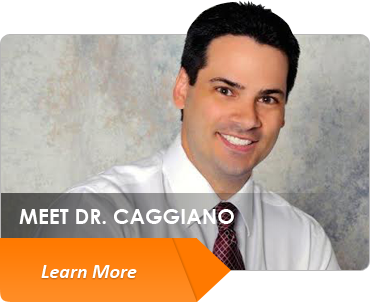 Dr. Caggiano is an award-winning provider of Invisalign in Parsippany, NJ. 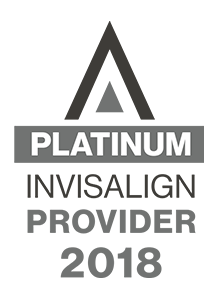 He’s transformed the smiles and lives of 1,000 with Invisalign in Parsippany, NJ, as well as Morris Plains, Montville, Boonton, Mountain Lakes, Whippany, Lake Hiawaka, Rockaway, Denville, Pine Brook, Morristown, Hannover and Cedar Knolls, NJ. 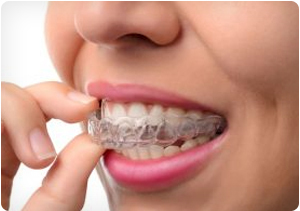 Invisalign is a popular type of orthodontics that patients of all ages are often interested in. Invisalign works the same way traditional metal braces do, by applying controlled forces to the teeth to move them into position. Unlike traditional metal braces, however, Invisalign does not require metal wires and brackets to transform your smile. This virtually invisible type of orthodontics uses clear aligners, which gives you the freedom to enjoy your journey to straight teeth without your friends and family ever noticing. Invisalign is truly the clear alternative to metal braces! To find out if our orthodontics team can help transform your smile with Invisalign in Parsippany, NJ, schedule your Caggiano Smile Assessment. During your complimentary, no-obligation consultation for Invisalign, Dr. Caggiano will be glad to discuss using Invisalign to start you on your journey to a more beautiful smile! 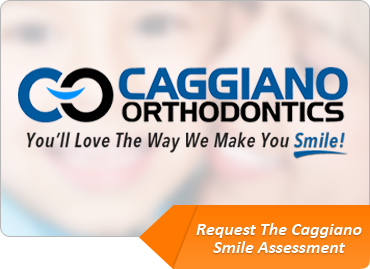 Schedule your Caggiano Smile Assessment today! 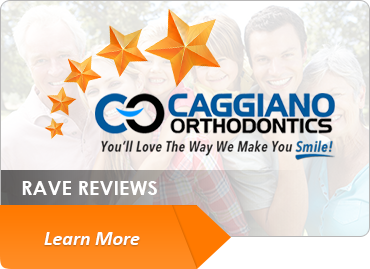 Come experience Caggiano Orthodontics! You will see that we offer affordable and effective Invisalign in Parsippany, NJ, as well as Morris Plains, Montville, Boonton, Mountain Lakes, Whippany, Lake Hiawaka, Rockaway, Denville, Pine Brook, Morristown, Hannover and Cedar Knolls, NJ.